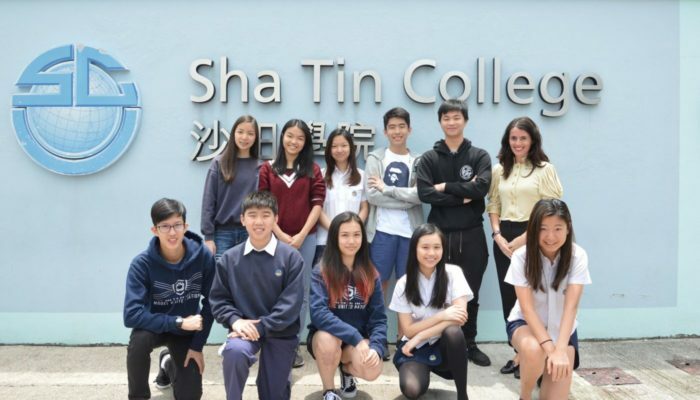 The Student Council is delighted to welcome students to apply for a position in the 2019-2021 Student Council Apprentice Cabinet. From previous experience, the Student Council acknowledges that there have been misconceptions about joining the Student Council. The Student Council would like to reiterate that Council members will not be able to take on the roles of Head or Deputy Head of House if they are Student Leaders in Year 12. This is due to the extremely demanding nature of both roles within the Student Council and the house leadership team. Thus, teachers believe it is too much of a responsibility to place on one’s shoulders. Additionally, the Council have made a small change to the year groups eligible to run for Chairperson. Instead of being limited to only Year 11s, the position is now also open to Year 10s. This is a small change, yet the Council hopes that it can be an opportunity for talented candidates – who had perhaps previously been hindered by the age restriction – to take their place on the election stage. The current Council is currently busy with multiple projects, but they can confirm that the Student Learning Feedback System will be launched very soon. This is a project that has been in the works for quite a long time now, and will provide an option for students to evaluate their learning experience with their teachers candidly. They are working with the Senior Leadership Team to ensure that the system can be integrated into every year group by the next school term. The Student Council have also noticed that current sports teams and other activity groups who buy hoodies for their participants all do so from different suppliers, meaning a lot of time is wasted looking for a supplier while costs and quality differ greatly among the teams. Therefore, research is being conducted into locating companies in Hong Kong which offer more affordable, cost-effective options. 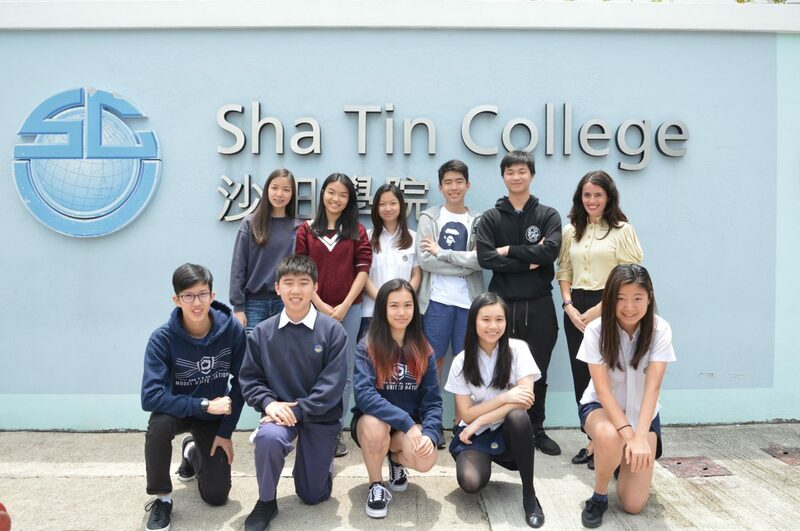 Finally, the Council would like to invite students, parents, and teachers to visit and like their Facebook page ( https://www.facebook.com/stcstudentcouncil ) to stay up to date with what the Council is up to. Students will also be updated through the articles published on the school website and monthly newsletter emails. The Council is very excited for the upcoming projects that they have planned, and look forward to future opportunities in working with the student body.